2016 is an important year for the BMW Group: The company recently celebrated its centenary. 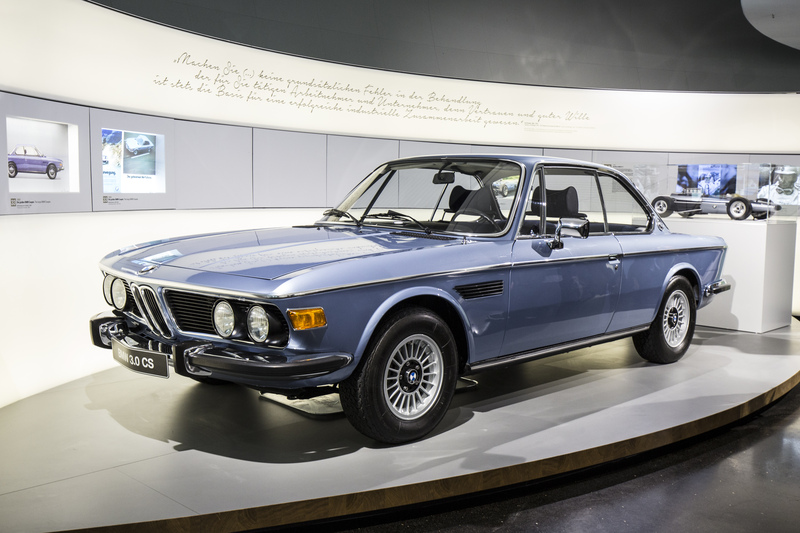 The BMW Museum in Munich is now bringing this century of company history alive in all its facets with the exhibition “100 Masterpieces. 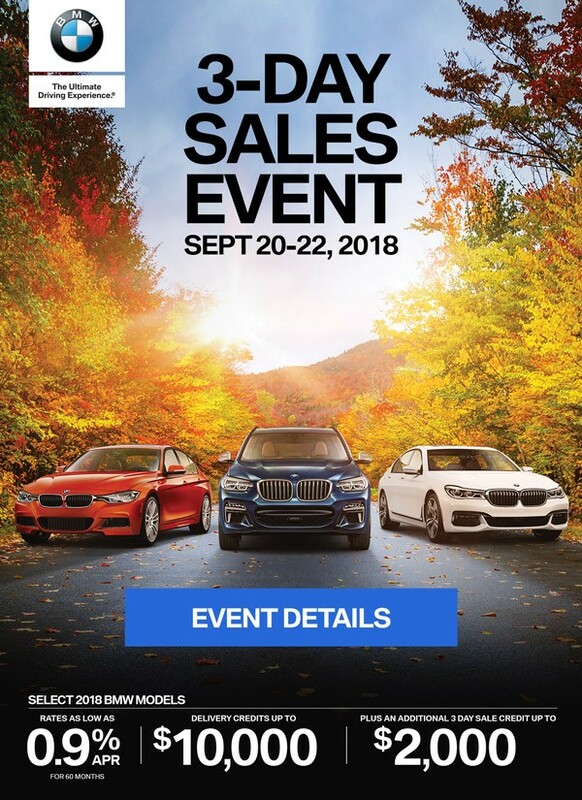 BMW Group – 100 years of innovative strength and entrepreneurial courage”. The exhibition will run until September 2017, giving visitors the opportunity to find out about the most important vehicles, motor-sport successes and company decisions of the BMW Group. The new exhibition provides exciting insights into the historical development and mobility history from 1916 to 2016. It uses selected “masterpieces” to take visitors through the individual eras of the past century up to the present day. The history of the BMW Group started with the construction of aero-engines in 1916. BMW started manufacturing motorcycles in 1923 and the first automobile already rolled out of the production buildings five years later. Since then the brands and the products have been fascinating people, arousing emotions and have represented iconic quality. Yet the success of a company like this cannot simply be assessed on the basis of the most successful vehicles. Courage, the readiness to take risks at the highest level of management, milestones in motor sport, and the special commitment and innovative strength of employees are absolutely key factors – paradigmatic “masterpieces”. As highlighted in the title of the exhibition, these “100 masterpieces” accompany visitors through one hundred years of BMW history. “Bringing the dynamic history of the company to life across the entire spectrum was a challenging and fulfilling mission. 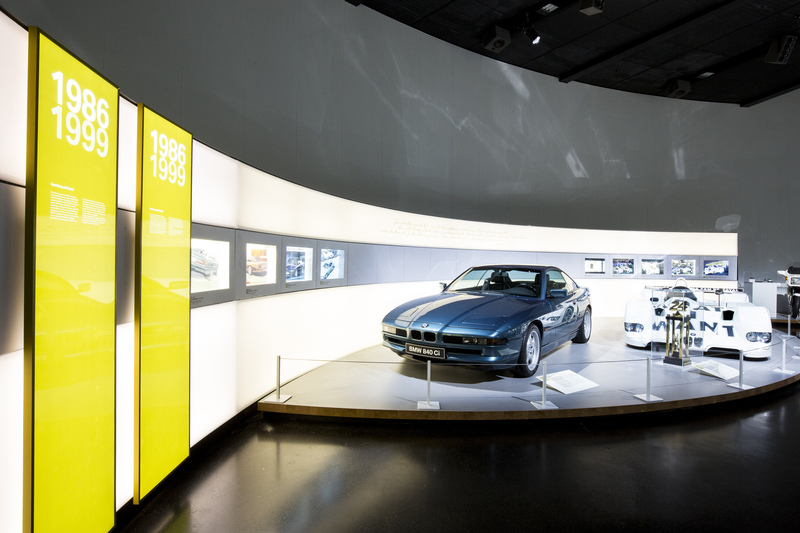 Yet the unique exhibition concept enabled us to succeed in choreographing this diversity within a distinguished framework that showcases each era and each facet of the company,” commented Gabriele Fink, Head of BMW Museum and Marketing BMW Group Classic. The start of the major exhibition is marked by the first masterpiece – the establishment of Bayerische Motoren Werke in 1916. Visitors come into the Museum Bowl through a Time Tunnel and they are provided with an overview of the last 100 years of historical development and mobility history illustrated by information panels showing the individual phases of the company. This short journey through time is followed by the first exhibits. Most of the exhibits are curated on a total of five platforms arranged in a timeline, each of which represents a particular era of company history. However, these “100 Masterpieces” are not simply restricted to the exhibition spaces in the Museum Bowl, they also form a continuing theme uniting the areas of the permanent exhibition in the BMW Museum. Visitors here see more than 30 vehicles including the BMW 328 (1936), the legendary roadster BMW 507 (1955) and the cult bubble car BMW Isetta (1955). Design studies like the “Gina” concept car (2008) with its visionary outer skin made of flexible textile fabric are included among the exhibits. Theme boards also provide information about important entrepreneurial milestones like the introduction of BMW healthcare (1936) and BMW EfficientDynamics (2007). 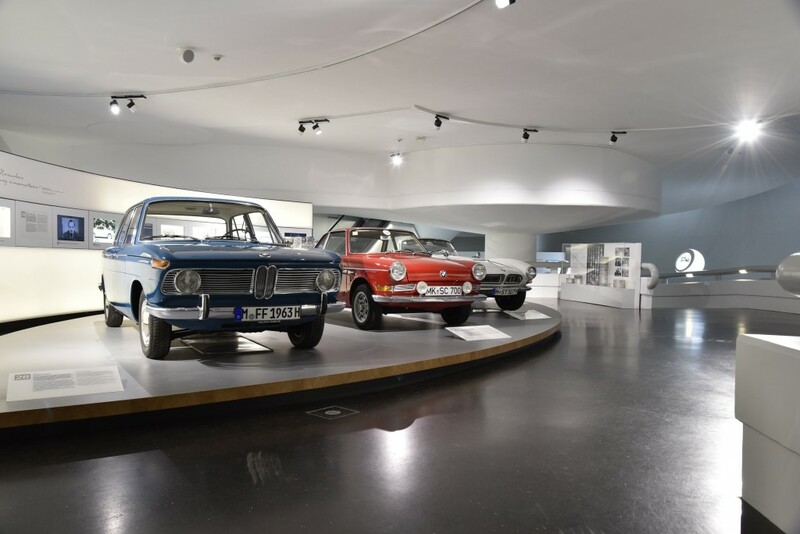 The exhibition primarily highlights the fact that the employees have always been the key factor for the success of Bayerische Motoren Werke with their passion and enthusiasm. This is still the case today. Equal prominence is given to engineering achievements and the most important motor sport successes like the Paris-Dakar Rally (1981). The very special exhibition experience of “100 Masterpieces” is complemented by interesting stories, valuable small exhibits, virtually unknown film clips and photographs, and informative drawings.